Have you ever wanted to punch your best friend right in the face for showing up in a completely different outfit than she described on the phone? Call it dramatic, but I have! And apparently, royals are no different! (Cue the shock and awe.) 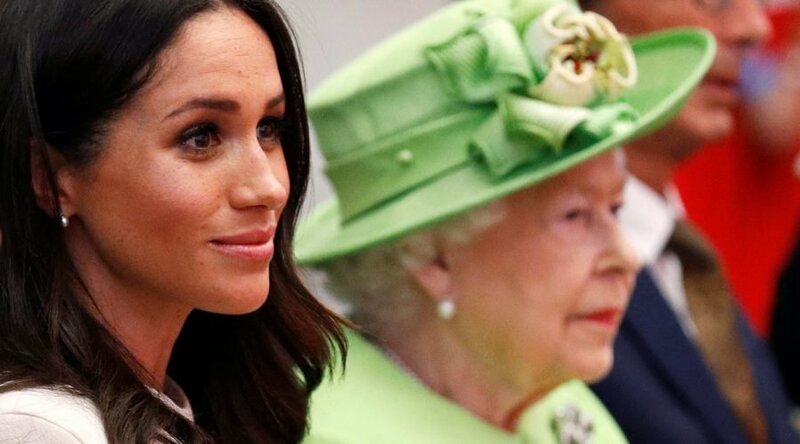 Meghan Markle & Queen Elizabeth II’s green hat "drama," as reports from The Daily Mail suggested, meant that the Duchess totally pulled a fast one on the Queen. And to be totally honest, Queen Elizabeth handled it better than I ever could have. I’ve gotten better about this, but there was a time when I couldn’t get dressed without knowing what my friends would be wearing first. If we were going to a party, I’d call them and get a detailed description of their outfit before I could go to my closet and find something to wear that was equally as casual or dressy as theirs. There were a couple of times when they either said they would wear jeans and a top and showed up in a dress and heels or vice versa. 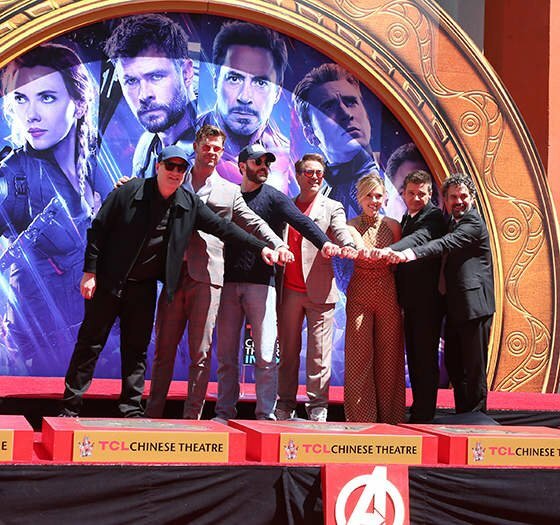 Imagine showing up in jeans when everyone is all dressed up. Or even worse, showing up in a semi-formal outfit when everyone is in jeans and T-shirts. It’s infuriating. I eventually forgave my friends (honestly, this is so common amongst girlfriends), but I stopped asking them for outfit advice. It’s safe to say that maybe the Queen and Meghan Markle learned that same lesson. OK, so here’s the tea: When Markle and her brand new grandmother-in-law attended a public outing alone for the first time together since the royal wedding, Queen Elizabeth II reportedly basically did what any girlfriend would do. Reports from The Daily Mail claim that the Queen connected with her new travel buddy and reportedly tried to get the outfit situation, well, situated. Unfortunately, as both The Cut and The Daily Mail reported, things didn’t work out quite how the Queen was hoping. I feel you, girl! Apparently, royal aids were instructed to go to Markle the night before and let her know that the Queen would be wearing a green hat (in honor of those who had died in the Grenfell Tower fire disaster). The Duchess reportedly did what I think anyone would do and probably said something along the lines of, "ummmm, cool. Sounds good. Thanks!" However, in royal world, this message apparently meant, "the Queen is wearing a green hat, so you should wear a green hat, OK? OK!" Markle, being new and all, reportedly didn’t realize the instruction to follow suit was implied. (Elite Daily reached out to reps for Markle and the Queen on the report, but did not hear back at the time of publication.) In her defense, I never would’ve taken that to mean that I should wear a green hat too. In fact, I would’ve thought, "clearly she’s trying to warn me. We don’t want to look like twinsies on our first outing out as family." Crossed wires aside, the new Duchess strolled in wearing an off-white dress — not green, not even a little green, not even a small green accent on it — with her hair down and no hat — not even a simple headband, not even a green bobby pin. The Queen was apparently so confused by this (I know the feeling! ), as the reports indicate, but the two were seen smiling and laughing all day, so I’m assuming she quickly got over it. Since then, the two have bonded over their love for dogs and have moved on from the whole hat debacle, according to sources. I, on the other hand, have never felt so close to the Queen.